Watch interactive game that help you learn math and receive ... fun rewards. Voice cast Bob Bergen; Mary Kay Bergman; Jim Cummings as Winnie the Pooh, Tigger; Kylie Dempsey; Brad Garrett as Eeyore; Michael Gough as Gopher; Jennifer Hale; Nikita Hopkins as Roo; Patricia Parris as Kanga; Ken Sansom as Rabbit; Steve Schatzberg as Piglet; Andre Stojka - Owl. 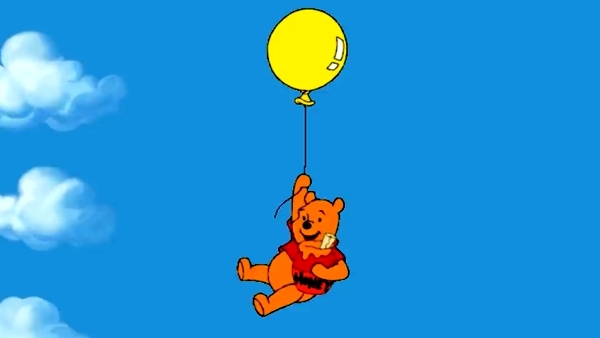 The game starts with Pooh descending from the sky with a balloon singing "Pooh's Floating Song" (music and lyrics by Steve Nelson). If the game is already played, players can choose to resume or start a new game. 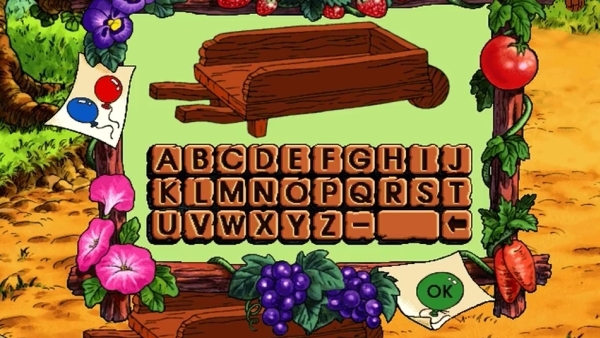 After Pooh lands near a tree house, which serves as the start of the game, he gives it to the player and Gopher shows up with a mailbox and that is where the player can type their name or chose to go back. The mailbox will have mail whenever the player returns to the tree house, in which the flag will be up if there's something inside. 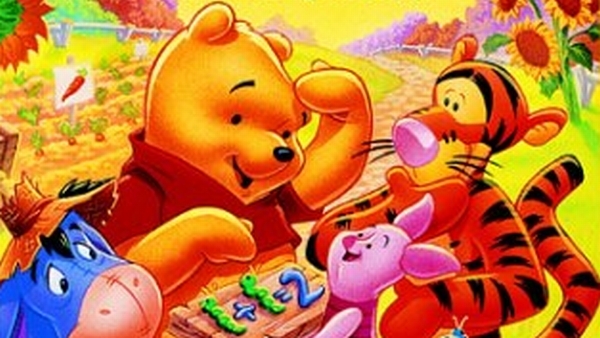 After Pooh explains the instructions he is not seen again for the rest of the game, but is still heard off-screen. The cursor is a bee who looks at the player and flaps its wings if there's something clickable and looks at the background if there's nothing to click on. Clicking on the edge of the screen allows the player to exit an activity. Songs that are heard at the start of an activity or instructions can be skipped by simply clicking. Every activity has something that keeps track of how many the player still has to do to complete it. Pooh's honey pot on the bottom right corner serves as the options menu. 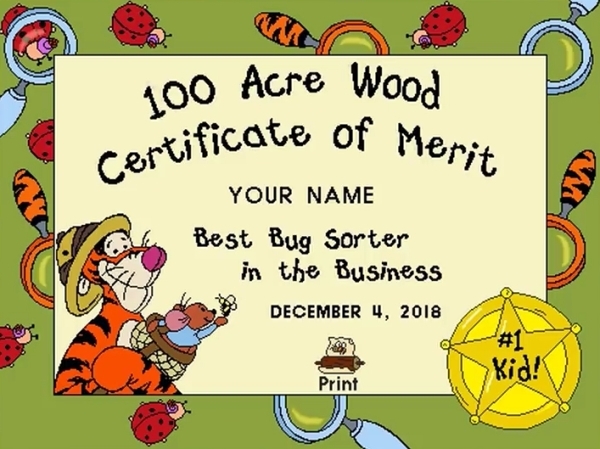 Players can travels to three different parts of the Hundred Acre Woods by clicking the West, East, Home (which leads back to the tree house), or North paths and play one of the three games in each area. If the game is completed, a reward is presented to the player by Gopher, but if the game is played again, they won't get anything else. Every game has three levels and each level has a reward that can only be presented once. The rewards can later be seen in the tree house. The items and numerous other objects around the woods are clickable and have many different animations. 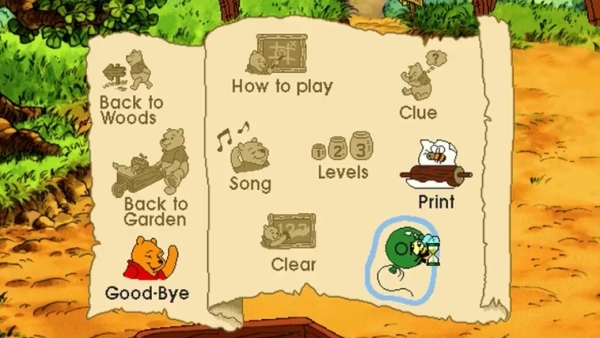 Players can also enter the tree house by clicking on one of the two doors on the top or bottom of the tree house, as some items that they have won are found inside. If all activities in an area is fully completed, Tigger will present the player with a doorbell contraption that plays different sound effects depending on what the player selects. It can be upgraded if more games are completed. Most characters are not seen in the game but like Pooh, they are heard off-screen. Learning Disney series, preschool through first grade put child on the path to success in math. Teaches counting, patterns, sorting, addition, subtraction and more. Multiple levels let children learn at their own pace. Rewards, surprises and certificates motivate learning.